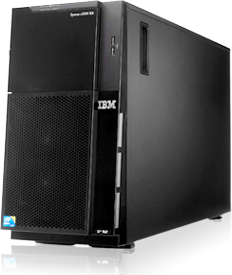 Omega Solutions USA, we are an authorized IBM Business Partner providing IBM Power Systems, xSeries Servers, Storage, Software, Maintenance agreements and installation services to the SMB market. We are a proactive, growing, flexible, customer oriented company that prides itself on reacting quickly to our customers needs. Our history is based on us providing painless, knowledgeable, cost effective service that keeps our customers loyal. We look forward to providing you with that same quality service.